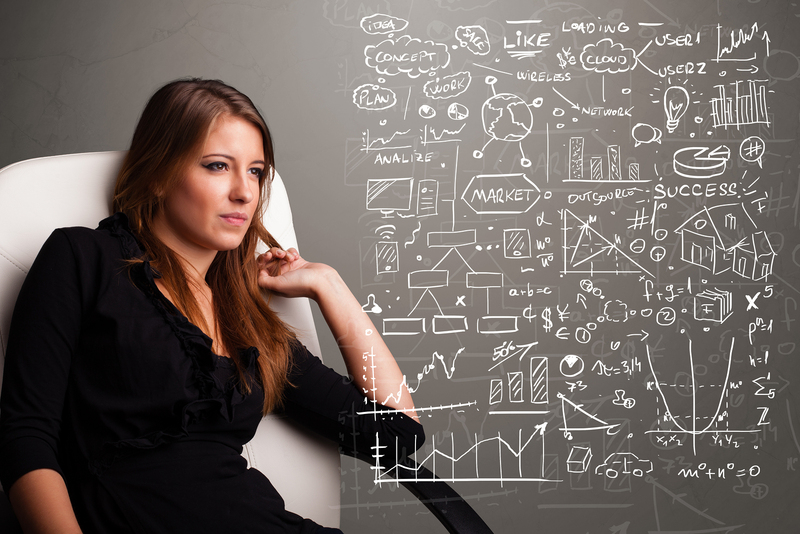 » Blog » What do women need to know, to grow their business? Women have a different way of doing business than men. Why is their way so different? For example, 66% of women do not make a plan. 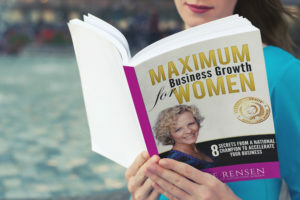 My name is Tineke Rensen and I am a former sports athlete and a business owner for 28 years. I decided to research the female way of doing business. For 22 years I worked, in a niche with only male business owners. Of course I learned to do business the male way. I saw that women used a different style, and I had to conclude that the female way was less successful as the way of my male opponents. After I sold my first international business I wondered why female-owned businesses, remained so small. I did see the strength of female business owners, but most of the time their businesses remained too small to make any difference in the world. From nature women miss the skills that make men successful in business. Of course there are women who have a lot of male energy and often they are a lot more successful. So what are typical male skills that make business owners successful? Are system thinkers and a business can be a system if you manage it well. Are not afraid to take risks. Keep a good overview of the whole process. They like the speed of implementation because they are action oriented. Dare to promote themselves if this helps the business. Say yes before they know how to do it. Apparently, this behavior works, although most women do not like these skills, or don’t know how to do it. I was surprised to discover that there is a female way of doing business too. I thought there was only one successful way of doing business. And most books (written by male authors) endorsed my opinion of doing business in a successful way. And ladies, sorry if I offend you, I was thinking exactly the same. Because I was doing business the male way. I discovered something shocking about doing business. We think everybody has equal chances in business, but I strongly disagree. The language of men is spoken. And their way of doing business is common. Only 1% of the big business deals in the world are going to female-owned businesses. Women who adopt the male style are accepted and are successful. They often become a business owner like I used to be. 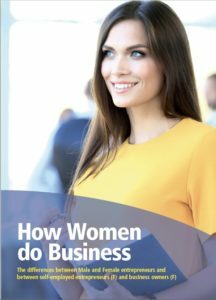 I didn’t think very positively about female business owners in general, because I adopted the male way of thinking, communicating and doing business. This was great when I did business with men. But it did not work with women at all. They did not feel me. They did not want to see the successful image that I created. They wanted to see the real me. And why their businesses need to grow! It is only 2 years ago that I discovered what is so strong about female-owned businesses. They hardly ever go bankrupt. Their business ALWAYS delivers (A woman will not say yes if she is not convinced she can deliver). The staff likes to work a lot for female-owned businesses. They don’t always need to have facts, they can trust their gut feeling. For them, the relationship is more important than the money. They can easily find consensus. They are not convinced that their way is the best. And I hope you agree with me that these kinds of skills are needed very much in the world right now. Women need to adopt more skills that make men-owned business, successful and still remain feminine. The things we don’t like so much about men in business are exactly those skills that we need to adopt. And we can still do that being a woman. We can make a year’s plan and take into account our relationships and work on a better service or product at the same time. We can grow our businesses faster if we brag about ourselves or the business. We think it is bragging, but most of the time it is absolutely true. Women underestimate themselves most of the time. We have to spend a little more time to understand finances. In general, our brain is not wired to understand this very easily. If we do though, it gives us more control. We can speed up a lot faster if we also focus on numbers and not only on relationships. We need to have more focus because we are aware of everything that is going on around us. It does not mean we need to act on everything we are aware! We tend to forget our goals when we get specific or to precise. Timeframes are there to protect ourselves from getting too precise. It is good to see and feel everything when relationships are concerned but you do not want to do this with your financial targets. This is about numbers!